My neighbor was trimming his pine tree the other day and I noticed these lovely new pinecones forming. 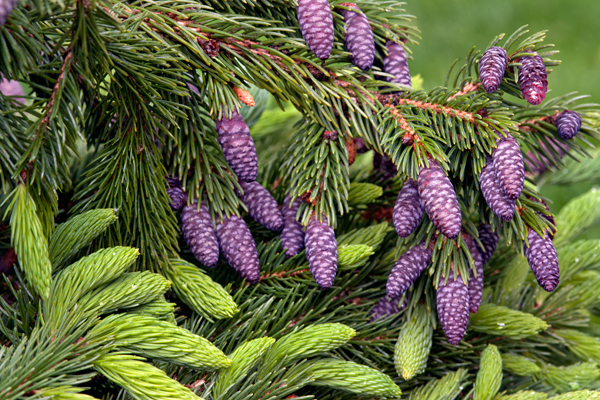 The purple color caught me by surprise, and they contrasted nicely with the green growth on the branches. 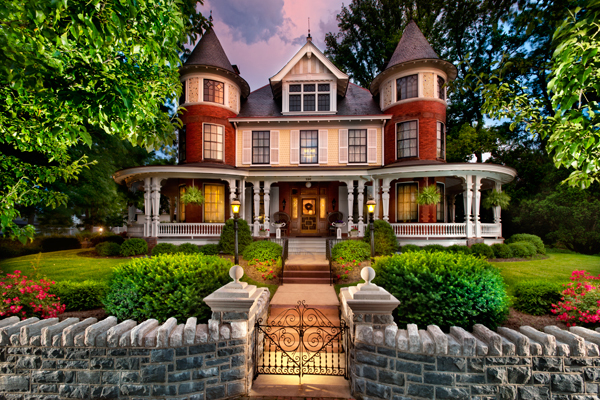 This lovely home is known as the Gonder Mansion, and is included on a local ghost tour in the area. It is a Victorian era Queen Anne style mansion built in 1905 by big wheel Benjamin Gonder, and was the home for him and his wife mary. It’s said to be haunted by the spirit of a woman who committed suicide – Annie, Benjamin’s loco sister who lived on the grounds but was shunned by the rest of the family because of her mental condition. It’s reported that the sounds of music and crazed laughter can be heard throughout the home, and her misty form has been reported haunting its corridors. She moved into the mansion in death after being forbidden to step inside the home during life. I did a small bit of light painting to highlight the gate,wall,and bushes at dusk to add my own touch to the beautiful home. The wrap around porch looks like a great place to sip cold lemonade on a summer day. I shot this from my truck roof using my laptop in the hopes of offering a better perspective. 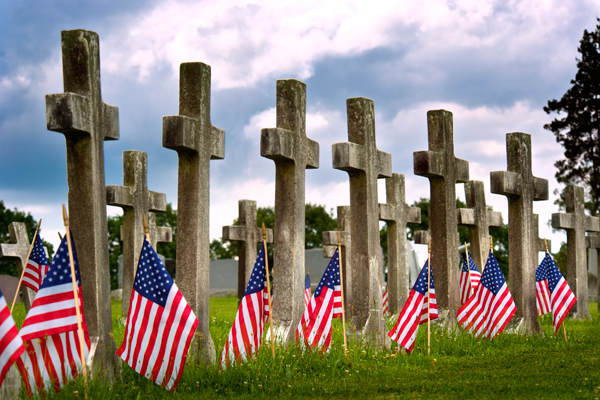 Flags placed at the graves of Veterans. 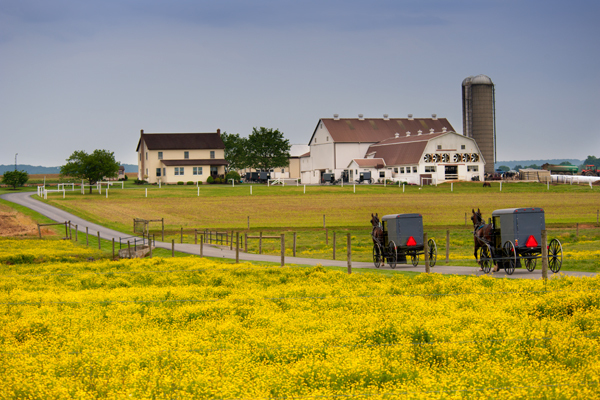 This Amish farm was the location for some sort of get together last weekend, and this image was actually taken near dusk. Usually the Amish community is heading home at this point on a sunday evening, but this farm was still going strong and new arrivals were still coming. The really confusing thing was that every so often, a souped up car like a mustang would fly up the lane and park in the back, so perhaps we had a little spring party action going on. 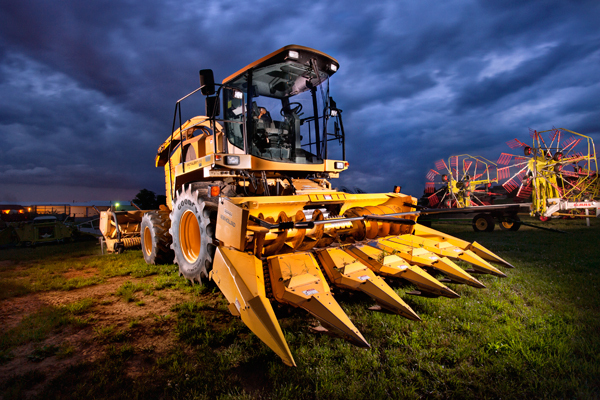 There is a term in the Amish world called Rumspringa,and that basically is a period of time when the adolescent kind of sows his wild oats and adults kind of ignore the behavior. 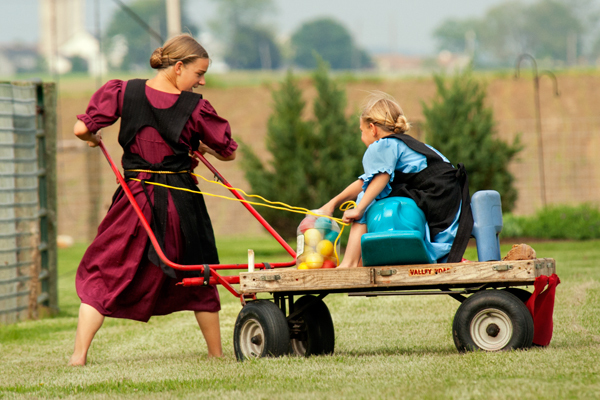 While I admit this is not the greatest image, it still shows the simple fun that Amish children have with the most basic items. This image was taken from a good distance away, and the girls were totally unaware that I was taking a quick photo as the one girl gave a tug on the reigns and the other reacted like a horse. It was comical to watch these two enjoying this imaginative horse-drawn game. I am not exactly sure but it appears they have added two red reflectors to the back of the buggy for safety.